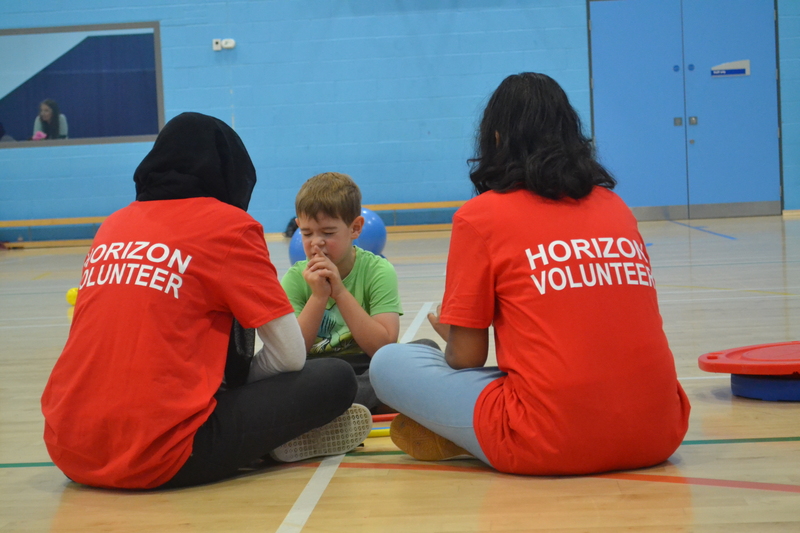 Horizon is a unique sports club which provides after-school sporting opportunities for children and young people with disabilities, living in South Buckinghamshire. Our members are able. 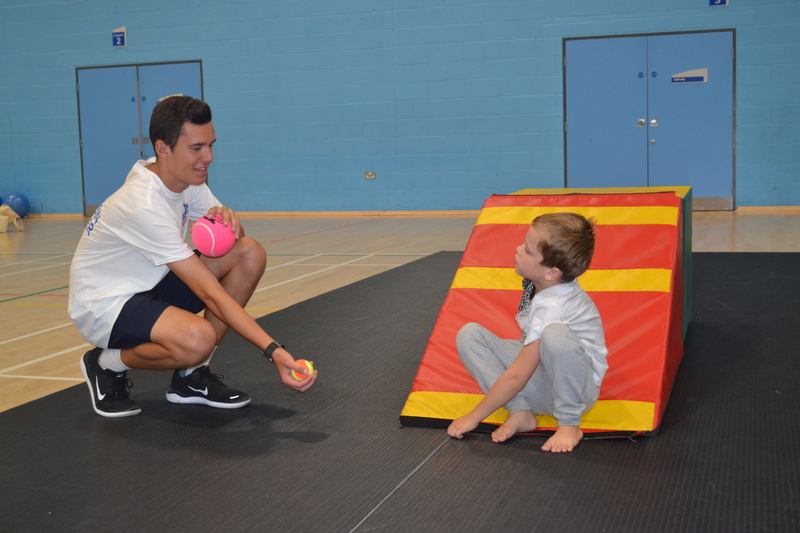 Able to participate, able to be challenged and able to achieve – but they may need a little extra help from time to time, that’s where our inclusive sports club and unique approach comes in. 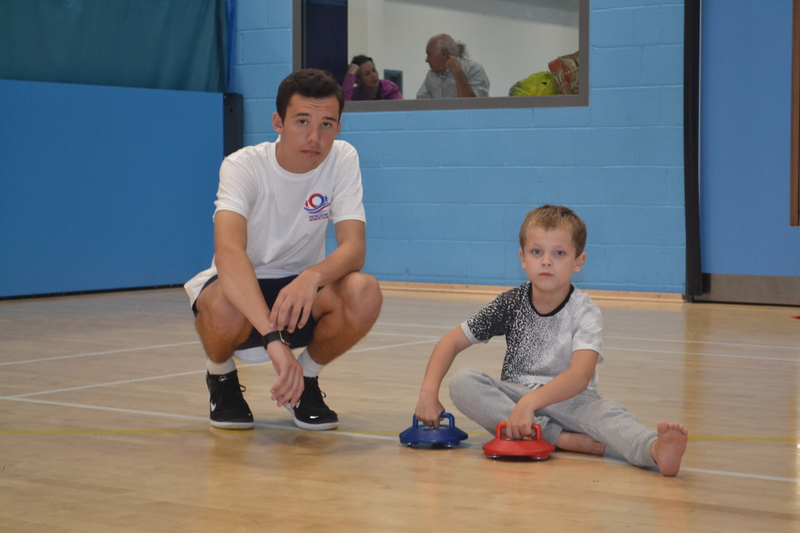 As a specialist sports club we are passionate about enabling our members to participate in and enjoy sports. With the right coaching and support we believe amazing things can happen.